﻿ Tick-Tock, Tick-Tock... - Remember the Past or Repeat It. Remember the Past or Repeat It. How does Santayana’s quote apply to the present? Before I address that issue, it is important to know who Leon Jaworski was. Donald the Dumb wouldn’t have liked him either. Jaworski was born in Waco, TX to two immigrant parents. His mother was from Austria and his father was from Poland. Regardless of what our fake president says, immigrants are smart. They named him Leonidas after the Spartan king that held off Xerxes I and his Persian army at Thermopylae. 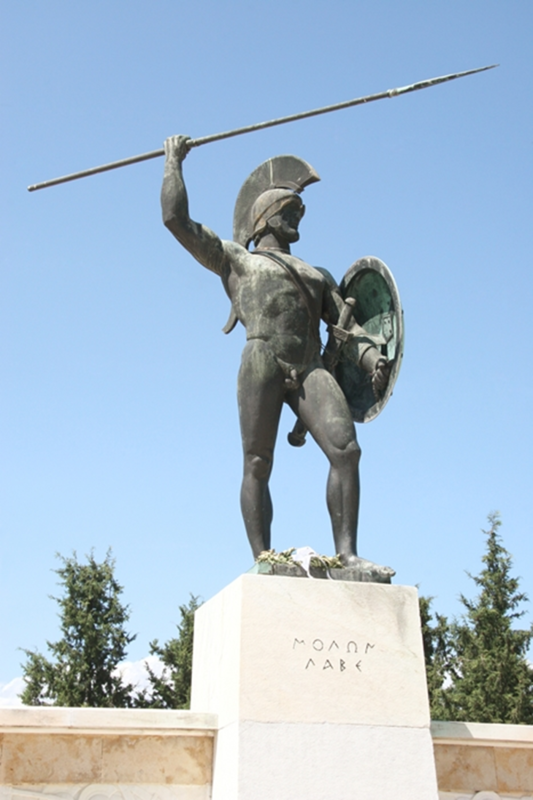 The Battle at Thermopylae was the most important battle in the ancient world. However, Jaworski’s claim to fame was that he was the special prosecutor during the Watergate investigation. 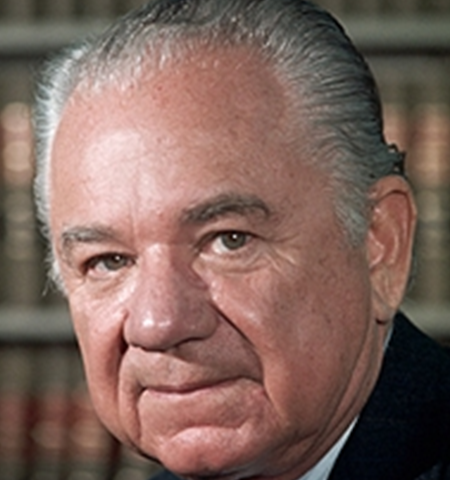 Special Prosecutor, Archibald Cox, subpoenaed Nixon for the tapes related to the Watergate break-in. 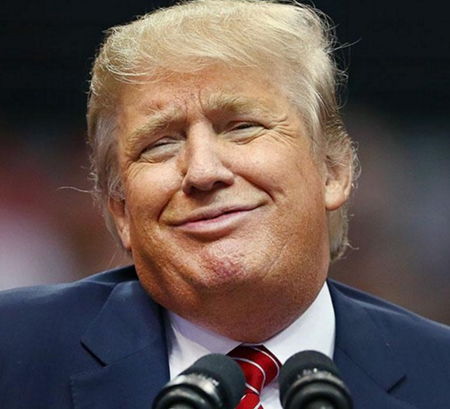 Donald the Dumb ought not say that he has proof about conversations that he has had with people. He should have learned that from the past. Nixon wouldn’t give Cox the tapes due to his executive privilege. Executive privilege is Nixon’s term for a coverup. 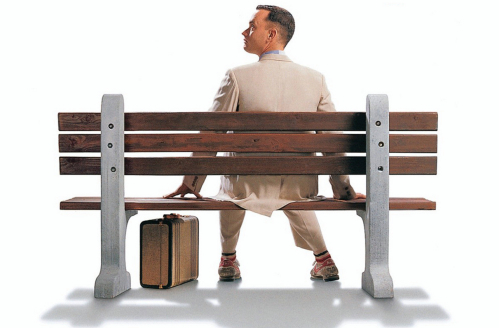 Are you seeing any parallels with the present? Nixon offered what was called the Stennis Compromise, which Cox refused. Stennis was a hard-of-hearing senator from Mississippi. Nixon wanted Stennis to listen to the tapes and report his findings to Cox. However, Cox refused the Stennis Compromise. 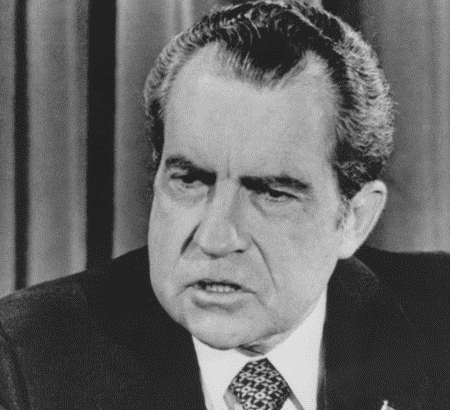 Nixon responded by telling Attorney General Richardson to fire Cox, to which Richardson refused and resigned. Then Nixon told Richardson’s deputy, Ruckelshaus, to fire Cox, to which Ruckelshaus refused and resigned. Finally, Robert Bork, a quisling of Nixon, was the next in line. Bork fired Cox. This strange dance was called the Saturday Night Massacre. Interestingly, Nixon promised Bork with a seat on the Supreme Court. When the nation responded to the Saturday Night Massacre, Nixon said that he fired Ruckelshaus, which was a lie also. Regardless, it was another nine months before Nixon resigned with an impeachment hung over his head. However, Leon Jaworski was appointed to replace Cox. 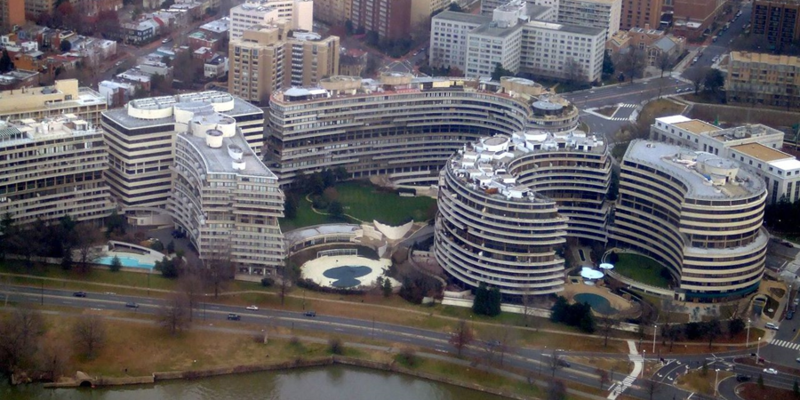 Additionally, Nixon wanted to keep the investigation restricted to the Watergate break-in. Jaworski followed the lead of Cox and investigated more than merely the break-in. 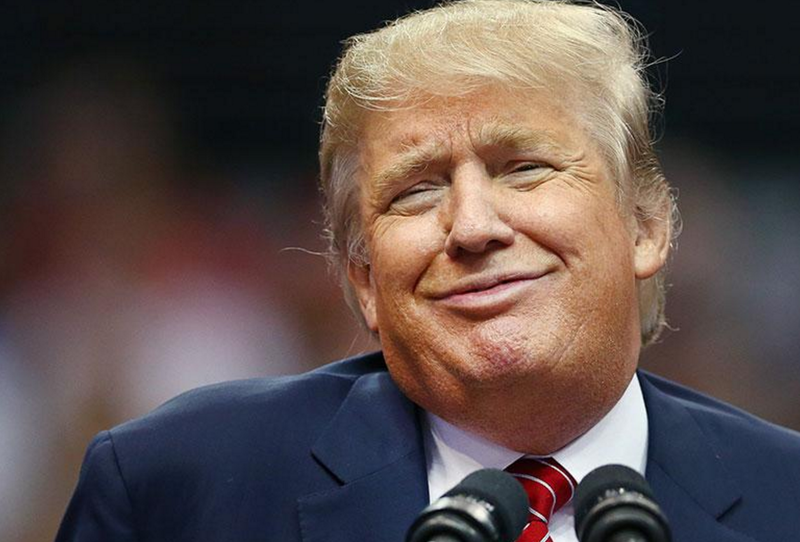 Does that parallel anything Donald the Dumb has said? 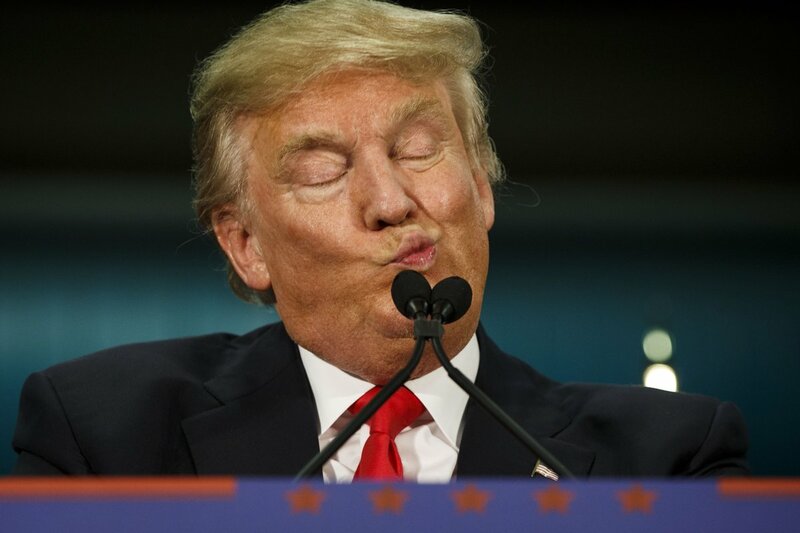 Tick-tock, tick-tock.... Donald the Dumb’s clock is ticking away. 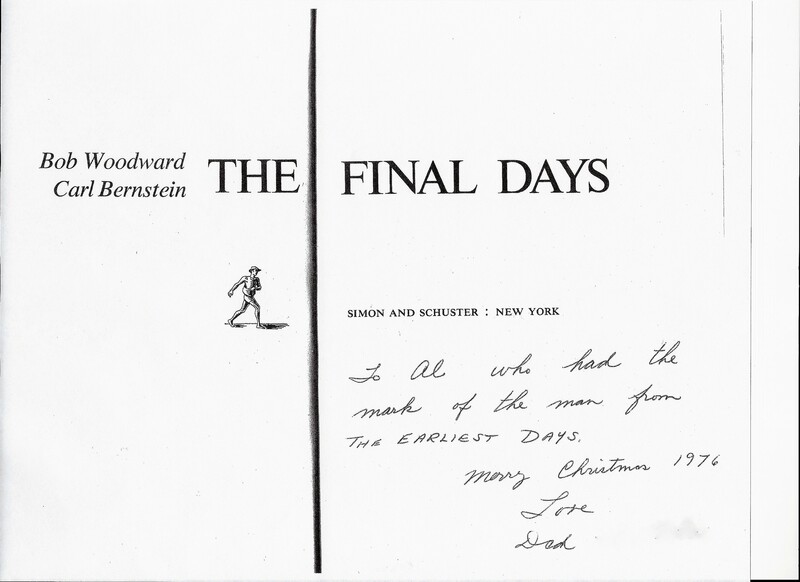 For Christmas 1976, I got from my father Bob Woodward and Carl Bernstein’s The Final Days, which has this one-liner. I have written about Moh Moh and her family in Burma. Moh Moh was one of my guides while I was in her country. However, more importantly, she is a gifted thinker about her country and ours. On our last election night, late in the evening while I was watching the election results come in, Moh Moh emailed me. She was following our election results and was concerned. Moh Moh and Ti Ti, her daughter, and I email each other all the time. I wrote to her on October 15th, which was exactly two months before returning to Burma. I expressed my sheer joy of seeing her and her family again. In passing, I mentioned the mess that Trump was causing America. A couple minutes later, Moh Moh replied about her family’s excitement about getting together again with me. However, then she added that America was a strong country and will get through our problems. We will survive as a nation despite Donald the Dumb.